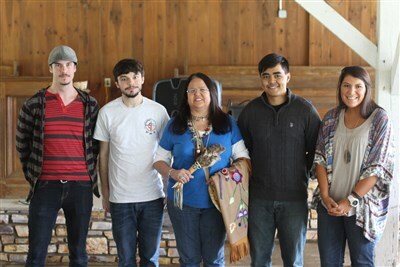 THE NORTH GEORGIA NATIVE AMERICAN GATHERING is scheduled for Saturday, May 5, 2018 at Pine Log United Methodist Campground. It is located directly behind the Pine Log UMC. Pine Log was one of the original Cherokee towns and so this location is on sacred ground in more ways than one. 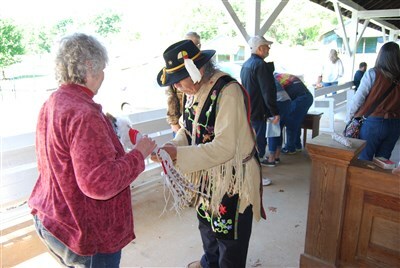 All those who support our ministry with Native Americans are invited to this gathering. We are a multi-racial gathering of peoples with one purpose: The lift the name of Jesus in praise and to bear witness to his saving power for all peoples. Rev. Chebon Kernell, Executive Secretary of Native American and Indigenous Ministries of the General Board of Global Ministries will be our guest preacher at the May 5, 2018 Native American Gathering at Pine Log UMC. Early arrivals will find coffee in the Fellowship Hall. Smudging will begin at 10:45 AM followed by worship at 11 AM. Lunch and fellowship will conclude our time together. Lunch is a gift from CONAM but we ask for people to register so we know how much food to prepare. Directions to Pine Log UMC can be found on the conference website but if you are using a GPS the address is 3497 Pine Log Rd NE, Rydal, Georgia 30171. We do ask you to make a reservation to help in planning for the number of meals that will be needed.